In 2010 after having our first daughter, we started our family business Ford Farms Pony Rides & Petting Zoo. In 2016 after having our second daughter we added our Venue service for Birthday Parties, Weddings & events to the family business. Ford Farms Barn is located on the outskirts of Exeter in Lindsay, Ca near Tulare. The historic location was once a Frontier Land & Western movie prop set built in the 30's for kids and adults to come and enjoy quality time together! 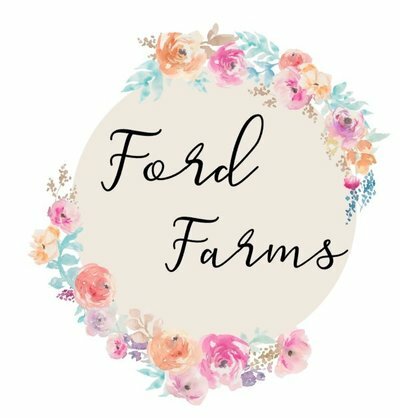 If you’re looking for a unique rustic barn venue that is kid friendly with an interactive petting zoo & County setting, Ford Farms is the perfect place for your next party or Wedding! We service all over California when it comes to our mobile services of our Petting Zoo & Pony Rides. 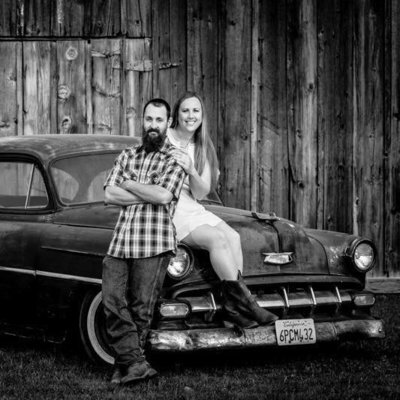 If interested in booking please fill out the contact list & we will contact you shortly! Our 80+ year old historic farm is a very special and historic venue. 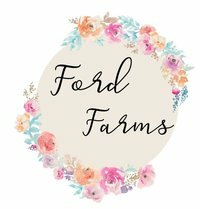 The authentic barns, old farmhouse, spacious outdoor areas and friendly animals make Ford Farms a gorgeous backdrop for the farm weddings, Birthdays & all events. We have a fully enclosed indoor Barn and outside grass area where we hold our parties & events! Our Venue is KID FRIENDLY!!! Kids can explore the farm, animals & pony rides while the parents relax sit back at the bonfire and enjoy their time! ©2012-2019 Ford farms. All rights reserved.